to create something with soul, creativity or love. 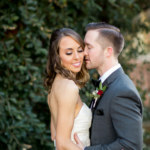 Meraki Beauty provides expert makeup services in Wilmington, NC and nearby cities and areas. 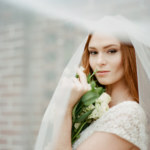 We specialize in weddings and fashion shoots and we also accept projects that would require us to travel long distance. Our team is composed of more than 18 professional makeup and beauty experts. 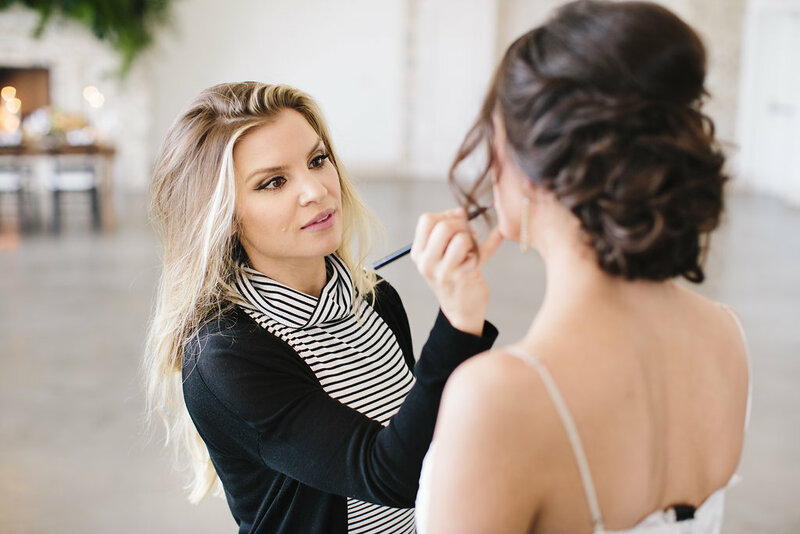 Every one of us at Meraki shares the same goals – to make you look and feel great via makeup services. Seeing you smile because you look and feel great is what truly makes us happy and accomplished. How We Began . 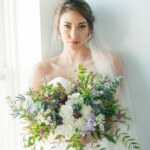 . .
For your big day, you need to have professional makeup artists to make it more beautiful and special. With our tools and skills we can bring out the best in you. Special events require you to look your best. With our technology today, you need to be camera-ready when you have to show up to these events. 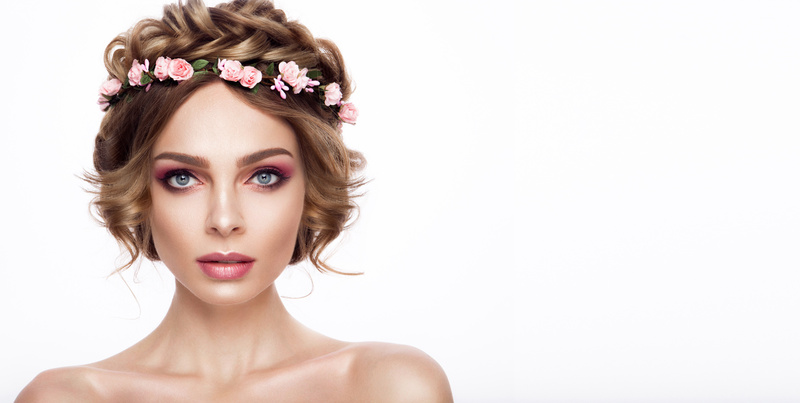 Having a professional team of passionate beauty experts won't only make you look good but will also make you feel good and confident so you can enjoy the event. Not a lot of people know that the everyday makeup and the photo shoot makeup are two entirely different things. If you need someone who can provide an expert touch to your photo shoot, give us a call. Fill out the form below to apply for our Meraki Beauty Team!